SENTRON 3WL air circuit breakers offer a very flexible applicability and integrated communication capability. 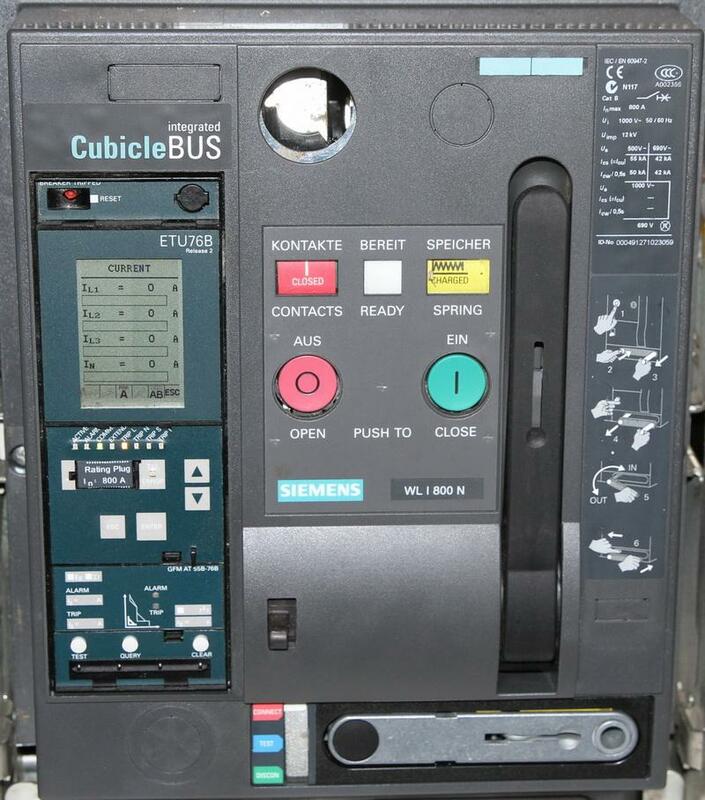 They optimally meet the increased requirements placed upon air circuit breakers particularly with regard to the operation and monitoring of network processes in connection with electronic control systems. The quality of this range sets new standards worldwide. With only three sizes, the SENTRON 3WL air circuit breakers cover a power range from 630 A to 6300 A. Featuring a 3- or 4-pole design, they are suitable for applications up to 1000 V. All models are characterized by identical design – in fixed-mounted as well as withdrawable version – identical operation and identical comprehensive accessories. The particularity: In the upper performance range, the SENTRON 3WL is the world’s smallest circuit breaker of its class.